Not getting new clients and KEEPING them? It’s the age of automation. Nothing else to buy, i-Book-iT runs in our cloud with 99.99% guaranteed uptime. Move your existing website to our cloud for no additional charge. Your clients check availability and book or manage their appointments 24/7/365. 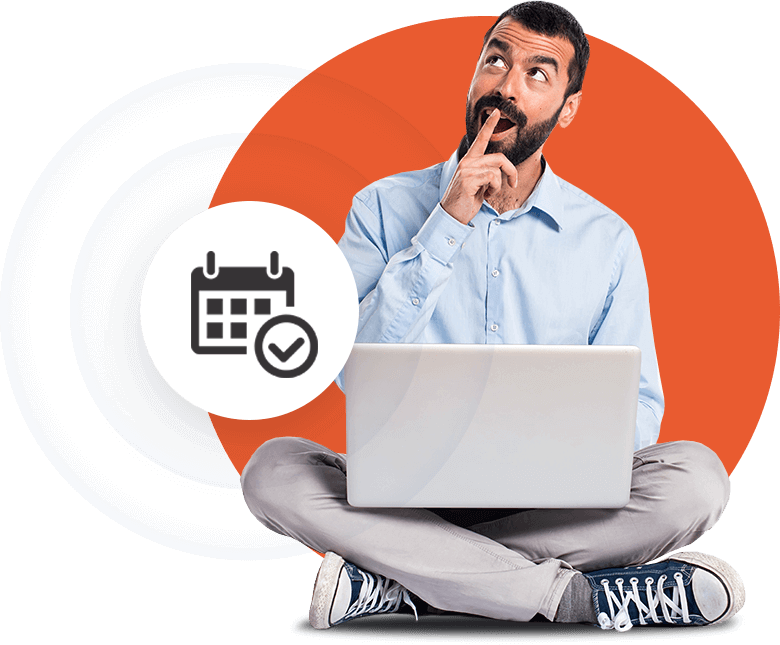 This greatly reduces the workload on your staff and removes the opportunity for double-bookings. Providing a secure, trusted environment where customers feel confident in making appointments. By offering secure bookings, your business gains instant credibility and trustworthiness. Seamless mobile integration allows your clients to book appointments on the go wherever they are, using whatever device they wish. Mobile-friendly booking form. Easy to customize! The i-Book-iT booking form automatically readjusts itself to fit your mobile site. 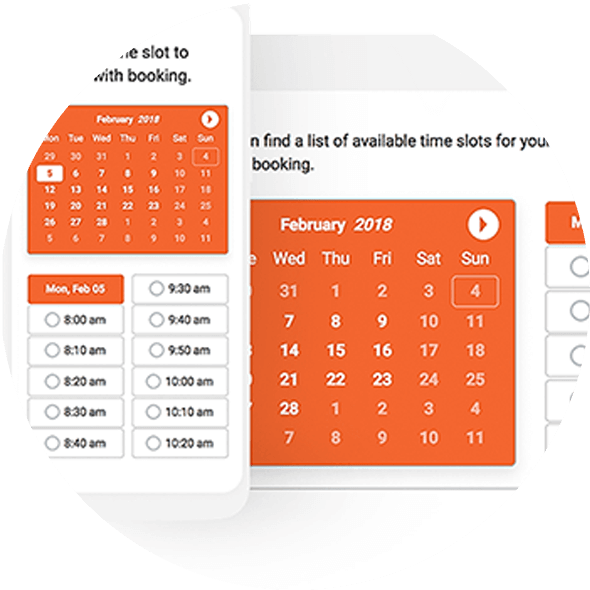 This way your clients can use the booking plugin anywhere, at any time. The backend adapts to fit your mobile screen, you can manage your bookings on the go. It’s your job to take of your clients, it’s i-Book-iT job to take care of you! Don't delay, order right now! With more of us than ever browsing, booking and buying online it makes superb business sense. Click HERE to see a full list i-Book-iT features.